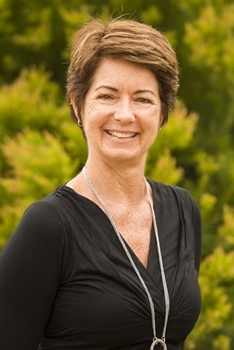 Amanda Potter joined Scott Associates in 2013 after returning to Sydney from Queensland, where she had lived for 20 years. She gets great satisfaction working with small business to improve their tax situation. Amanda specialises in individual and small business income tax. She has a commercial banking background and in accounts receivable/ payable. She is a graduate of the University of the Sunshine Coast with a Bachelor of Business (Accounting) degree and has recently become a chartered accountant. She keeps fit with yoga and with walks on the beach. She loves movies, live theatre, red wine and the Sydney Roosters. She has three grown-up children that she adores.